Despite their widespread use, antidepressants come with an army of serious side effects, including suicidal ideation and completion [Ed. note: for someone depressed to begin with????????]. For this reason alone, natural, safe, and effective alternatives are needed more than ever before. Results: Magnesium is effective for mild-to-moderate depression in adults. It works quickly and is well tolerated without the need for close monitoring for toxicity. Similar effects occurred across age, gender, severity of depression, baseline magnesium levels, or use of antidepressant treatments. 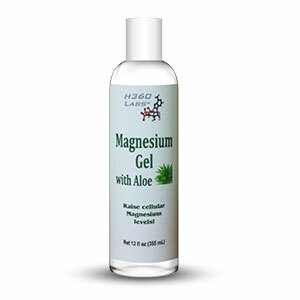 Effects were observed within two weeks, and 61% of participants reported they would use magnesium in the future.